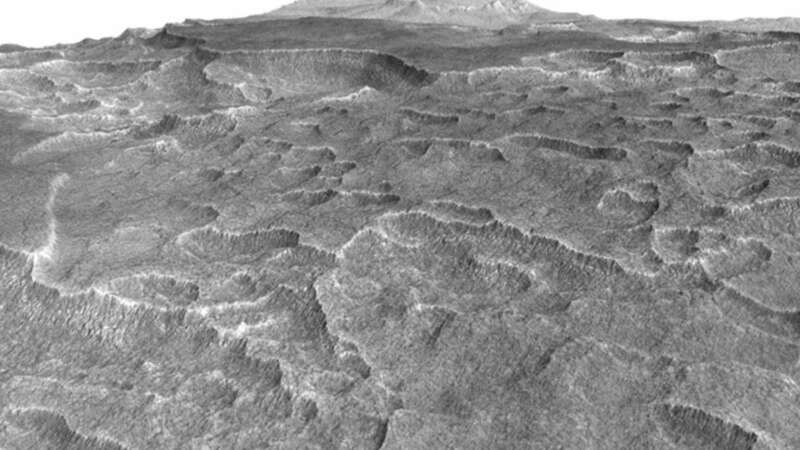 NASA’s Mars Reconnaissance Orbiter (MRO) has recently found a remarkable covert ice deposit under Utopia Planitia on the Red Planet that is expected to comprise as much water as Lake Superior, the largest of the Great Lakes of North America. With the help of Italian-built SHARAD (Shallow Radar) tool, NASA’s Mars Reconnaissance Orbiter’s team was able to evaluate that the deposit is almost 80 and 170 meters (260 and 560 feet) thick, and it lies below a coating of soil up to 10 meters (33 feet) deep. The outcomes are available in Geophysical Research Letters. We know early Mars had enough liquid water on the surface for rivers and lakes. Where did it go? Much of it left the planet from the top of the atmosphere. But there's also a large quantity that is now underground ice, and we want to keep learning more about that.